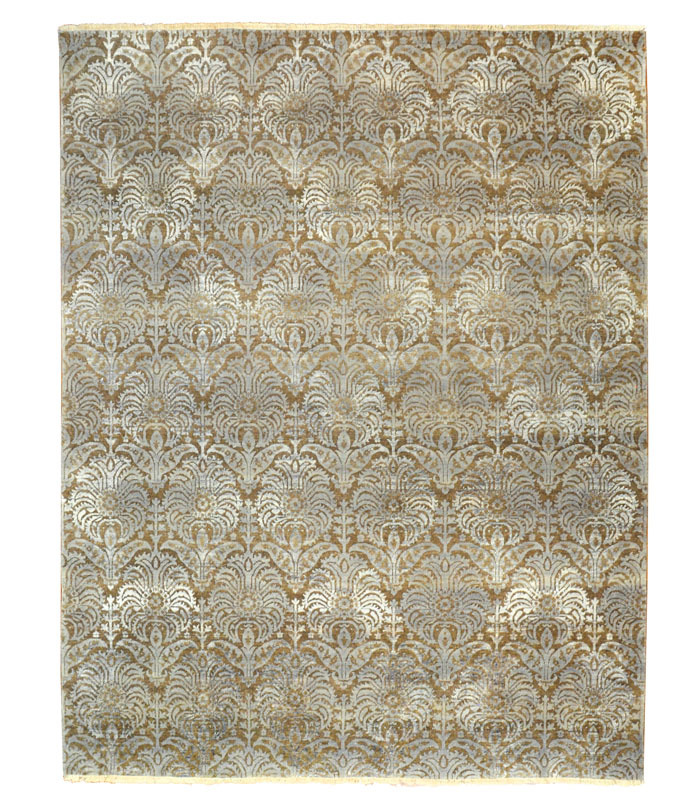 Hand tufted wool rug in rust, gold and green with black accents. Please call 1-866-860-1710 for more information. 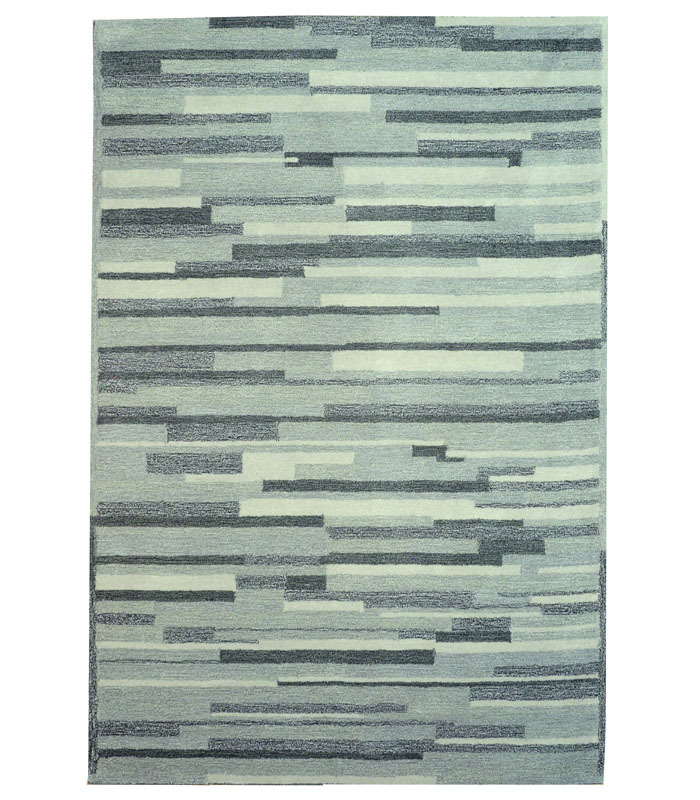 Hand tufted wool rug in grey and charcoal made to look like a wood plank floor. Please call 1-866-860-1710 for more information. 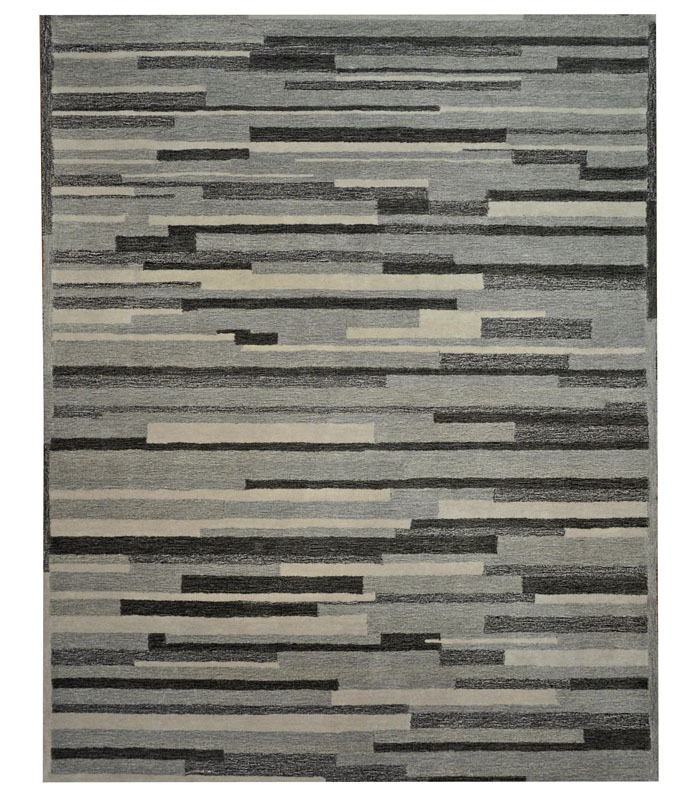 Mild contemporary hand tufted wool rug in several shades of grey to charcoal. Please call 1-866-860-1710 for more information. 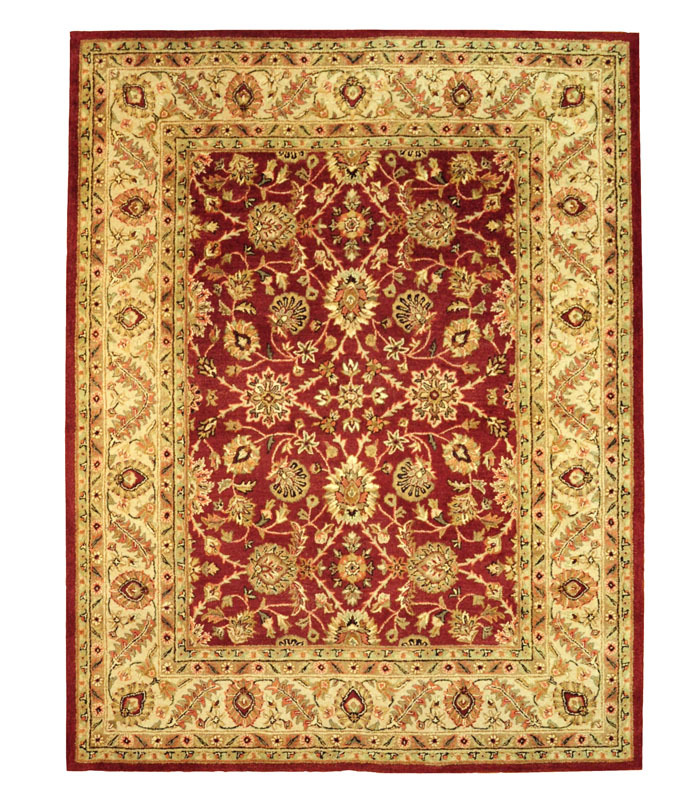 This hand knotted wool rug is a new spin on a traditional look. The cream background has fade in the design to make it look aged. Please call 1-866-860-1710 for more information. 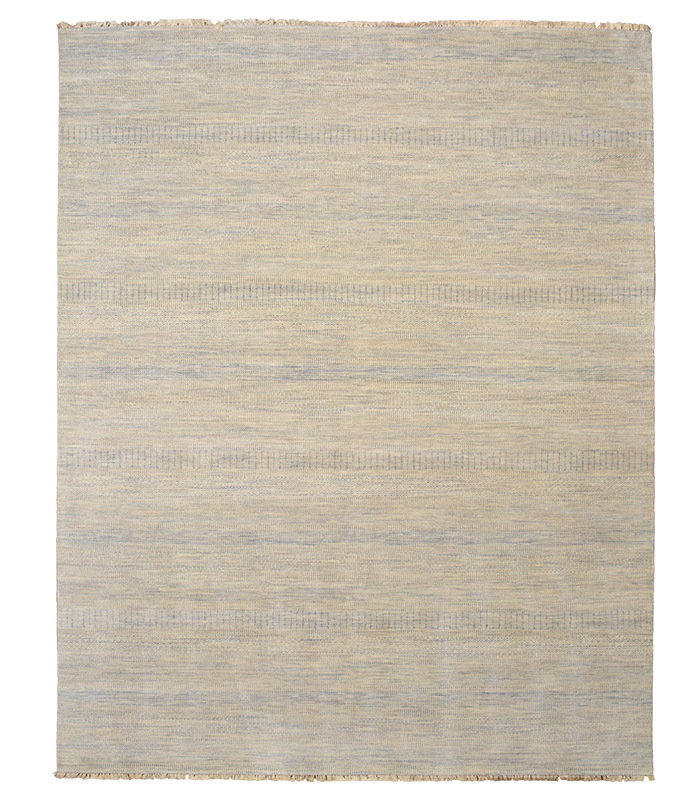 Tone on tone transitional hand knotted wool rug in several neutral colors. Please call 1-866-860-1710 for more information. 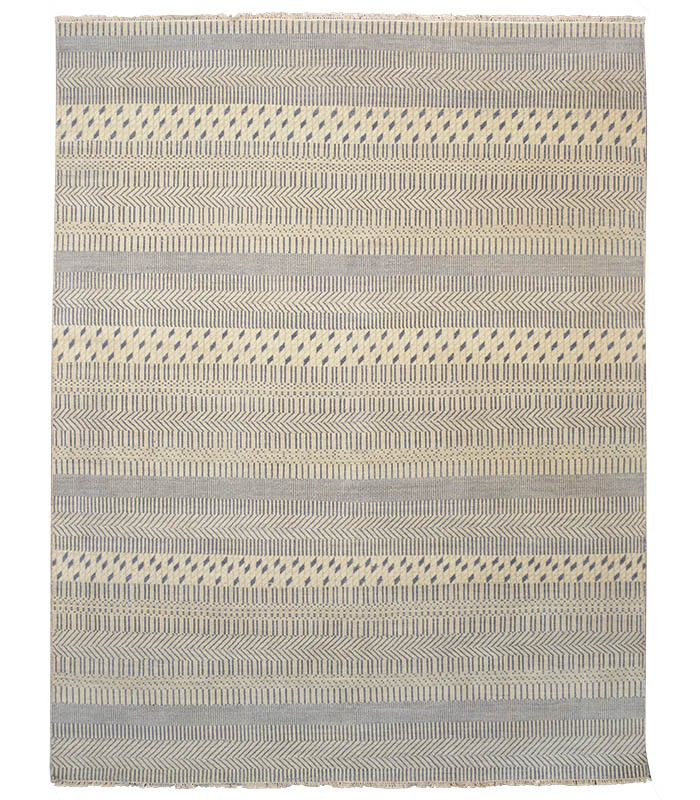 Grey and taupe are in this beautiful hand knotted transitional wool rug. Please call 1-866-860-1710 for more information. 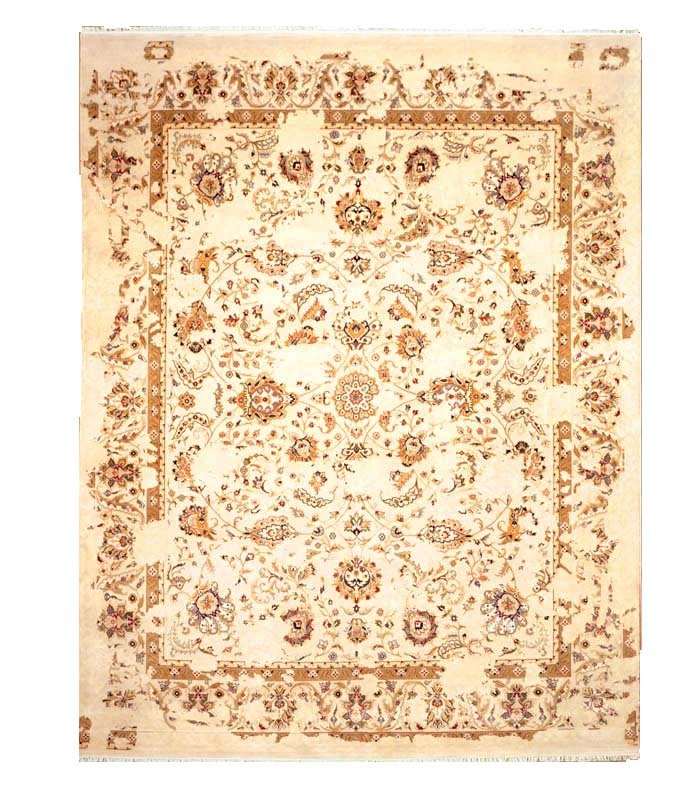 Hand knotted wool rug in tan with brown and dark chocolate all over design. Please call 1-866-860-1710 for more information. 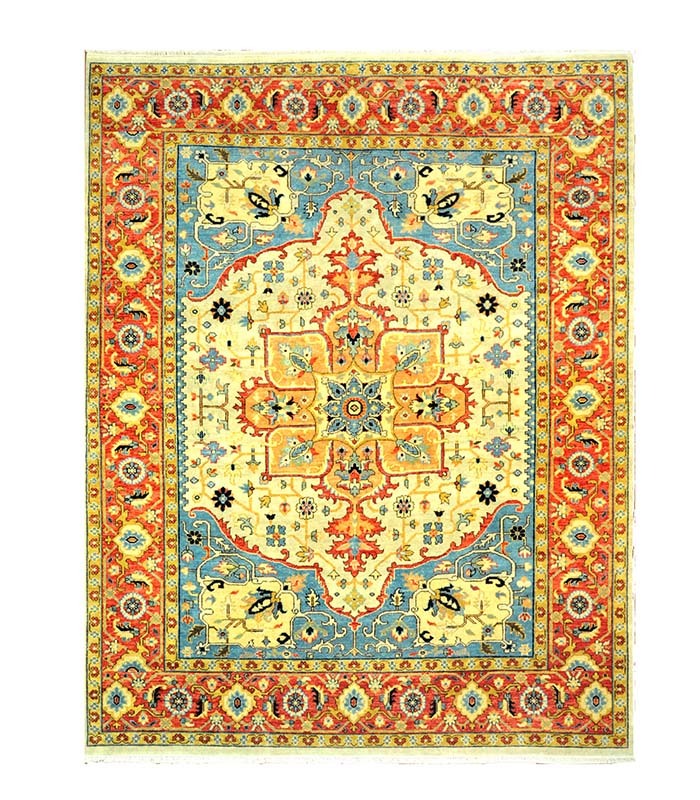 This colorful hand knotted wool rug would be beautiful in any room with it's blue, red and mango on a gold field. Please call 1-866-860-1710 for more information. 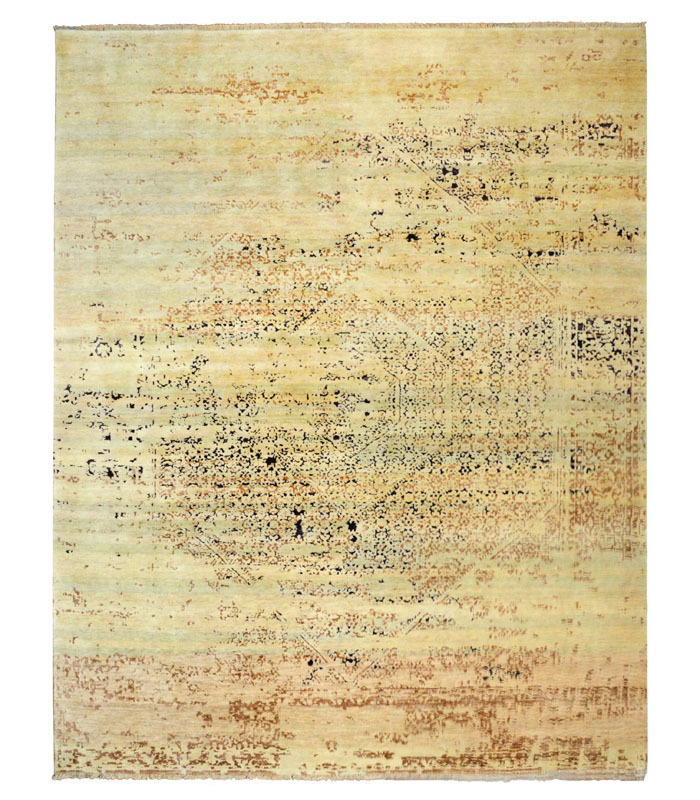 Cream and blue in this beautiful hand knotted rug in wool and silk. Please call 1-866-860-1710 for more information. 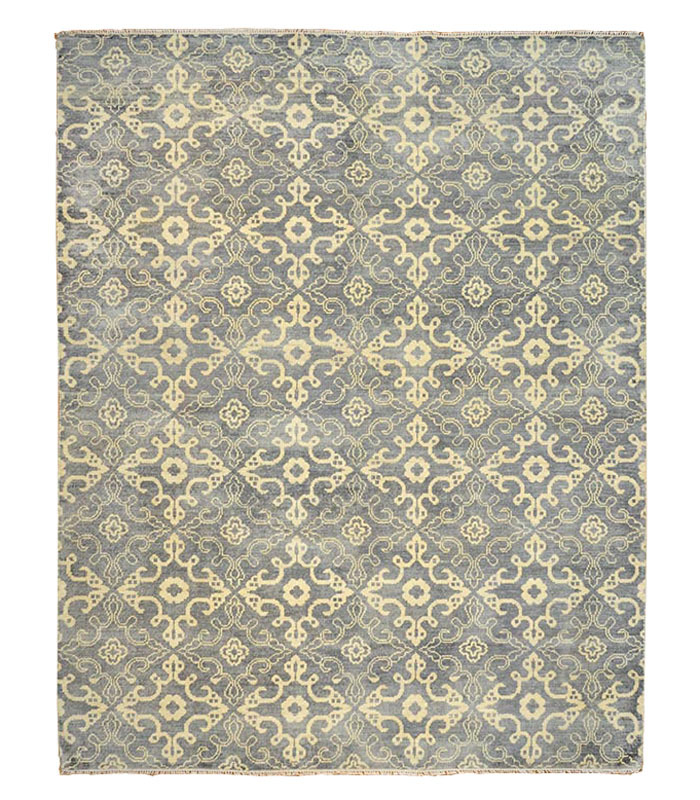 Beautiful transitional rectangular blue and ivory hand knotted wool area rug. Excellent choice for a coastal decor. Call 1-866-860-1710 and talk with a sales representative at anytime. 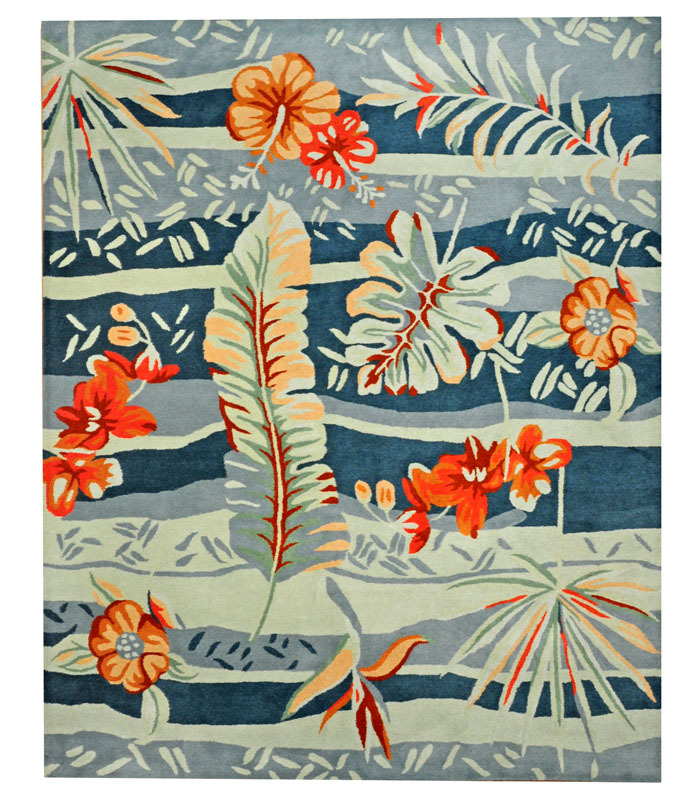 Hand tufted wool rug with a tropical motif in blue teal and coral. Please call 1-866-860-1710. 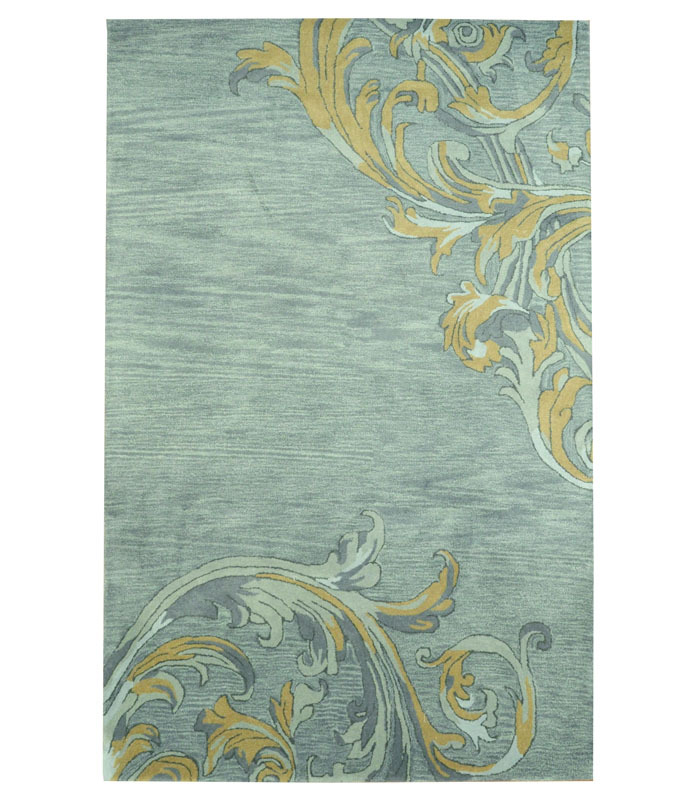 Steel grey with a rich gold flourish design in this simple hand tufted wool rug. Please call 1-866-860-1710 for more information. 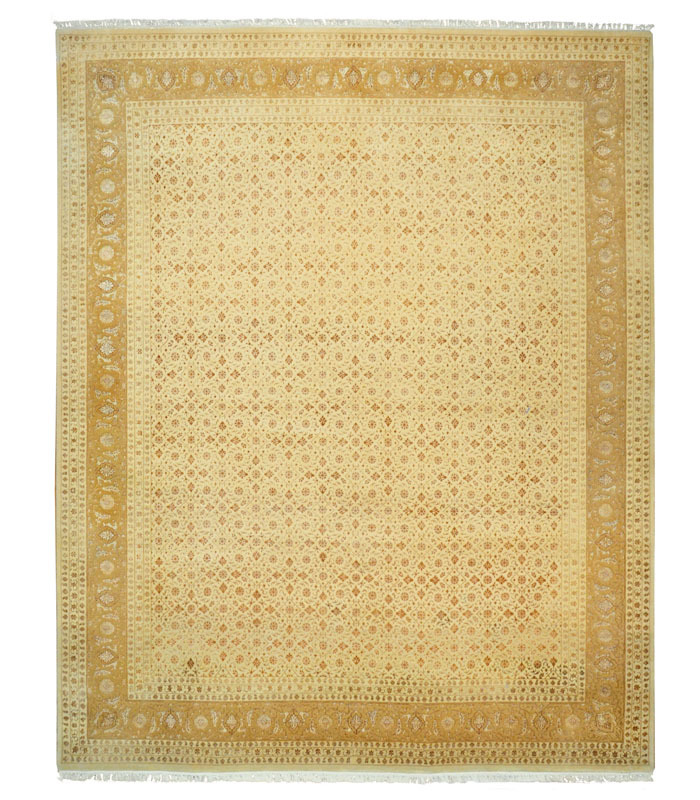 Traditional hand tufted wool rug in rust cream and gold. Please call 1-866-860-1710 for more information. 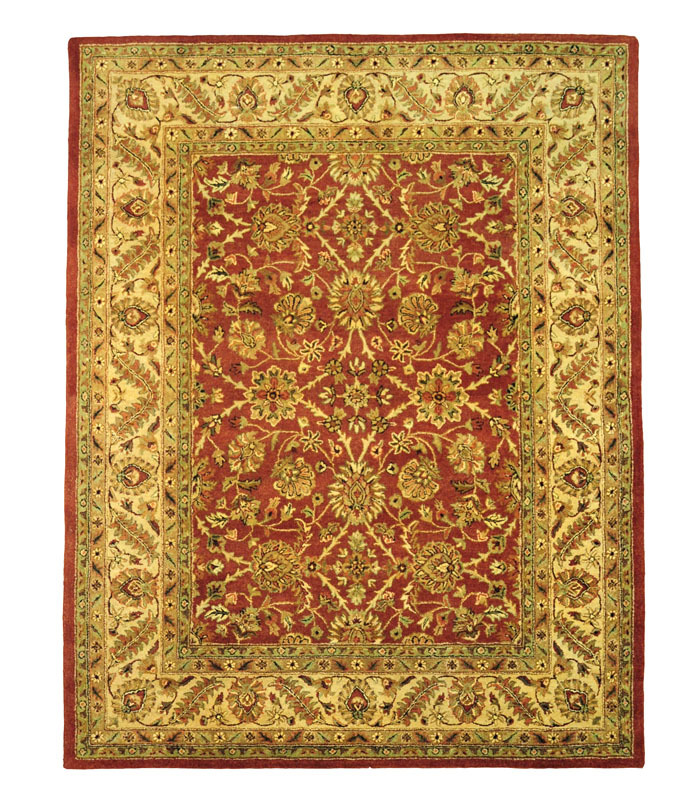 Beautiful hand tufted wool rug in a sienna color with gold and green. Please call 1-866-860-1710 for more information. 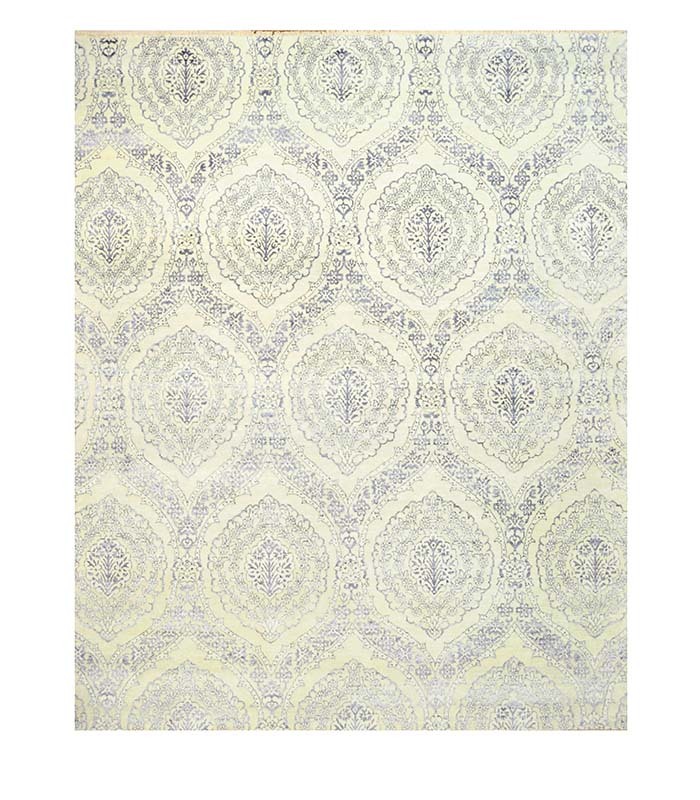 Pale blue and off white in thia textured hand knotted wool area rug. If you require additional information for this product please call 1-866-860-1710 and talk with a sales representative at anytime. 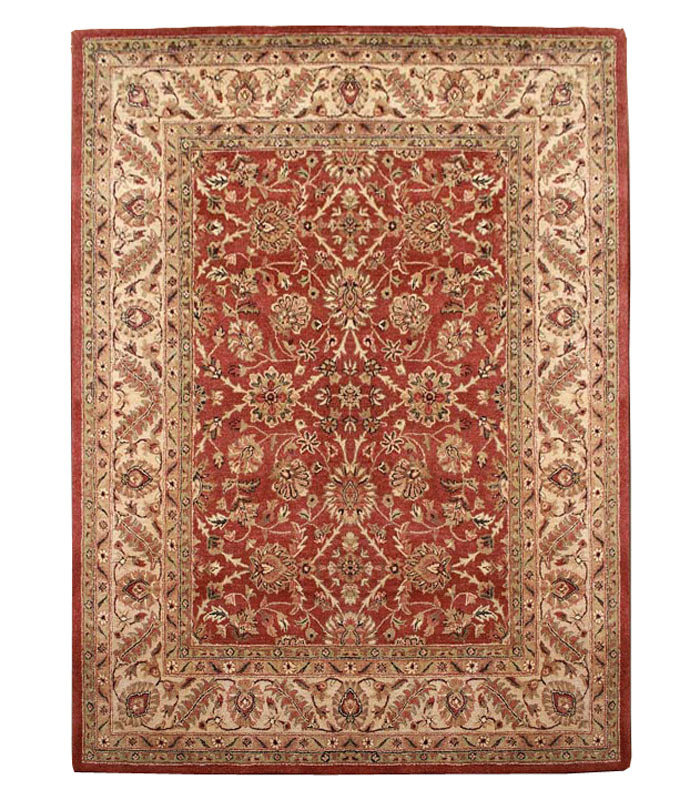 Very textured pattern in this beautiful hand knotted wool area rug. If you require additional information for this product please call 1-866-860-1710 and talk with a sales representative at anytime.